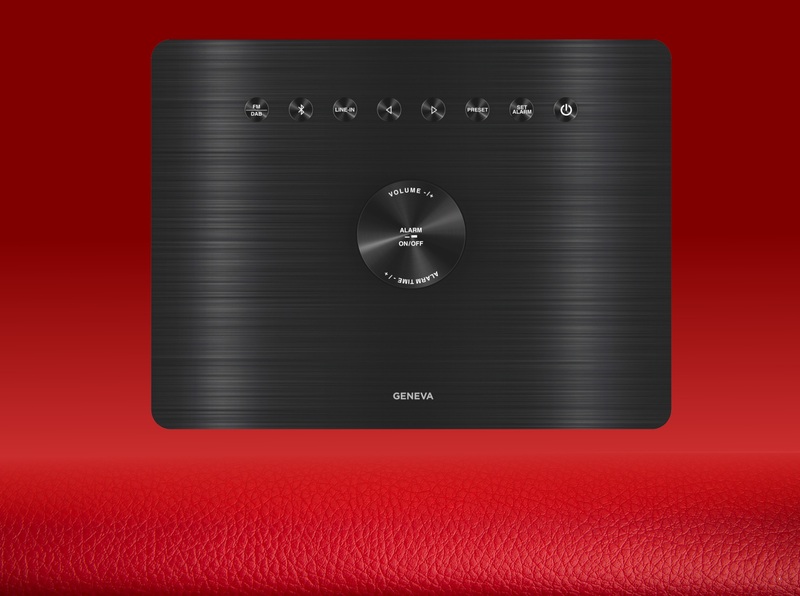 The Geneva Acustica/Lounge Radio combines a timeless design with the best HiFi sound. The experience is incredible: we drive the 3.5” woofer and ¾” tweeter with a very powerful class D amplifier. The combination shakes any space when played at high volume. And as it is meant for home use, we added an alarm clock so you can wake up to your favorite music every morning. Just like you have come to expect from Geneva, true HiFi sound is in our genes – we spend a lot of time with our sound engineers to make sure that you get the best sound, whether streaming music or listening to the radio. Its deep bass starts down from 50 Hz., a mint midsection that makes voices crystal clear and smooth, and clear high notes. It’s all made possible by specially tuned drivers and powerful class D amplifiers, which ensure consistent sound quality even at the highest volume. Our mission at Geneva has always been to add simplicity to sophisticated electronic products. With the Geneva Acustica/Lounge Radio, this was no different as we set out to design the world’s most elegant table top HiFi DAB+ /FM radio with Bluetooth. We have kept the looks clean and timeless. The real wood cabinet is finished with an eco-leather clad, giving every speaker a unique exterior texture. The beautifully machined aluminum top provides contrast, and features laser-engraved buttons that feel solid and satisfying to touch. 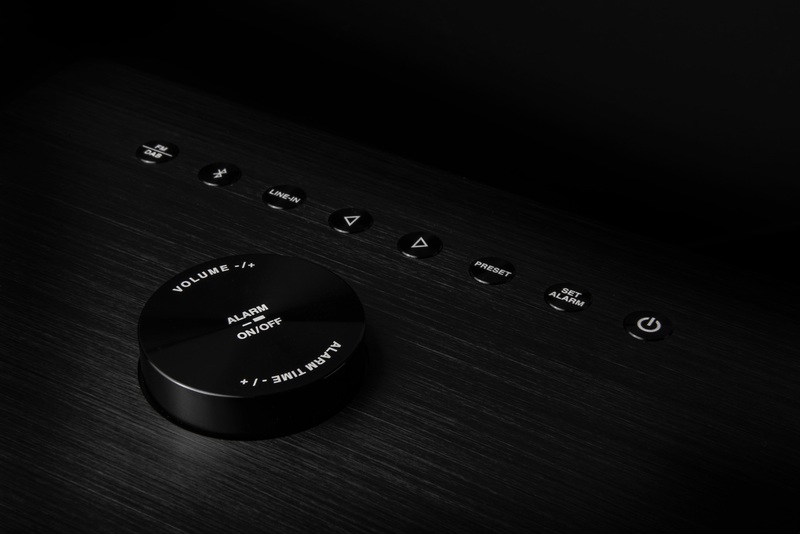 On the smooth aluminum top, you’ll find laser engraved touch buttons, which give you a direct connection to your music. The aluminum continues through to the CNC-finished dial that lets you control most of the functions. At a total weight of 3.21 kg, you can feel the quality – everything is machined and engineered with Swiss precision. 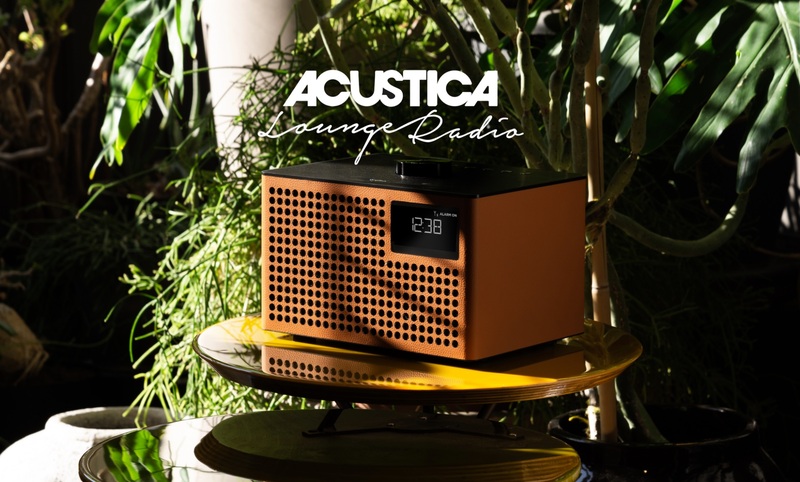 The Acustica/Lounge Radio comes in a variety of colours. 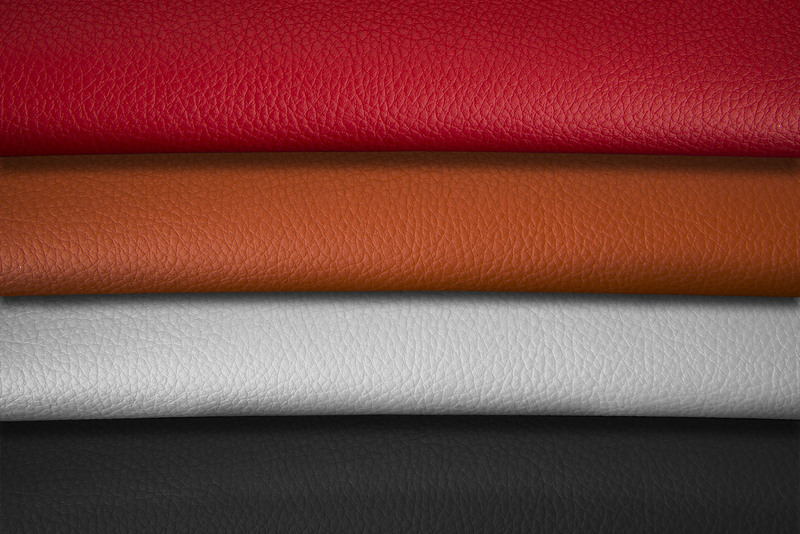 Choose from a black, white, cognac, or red leather finish.